Comfort, in the city and country. 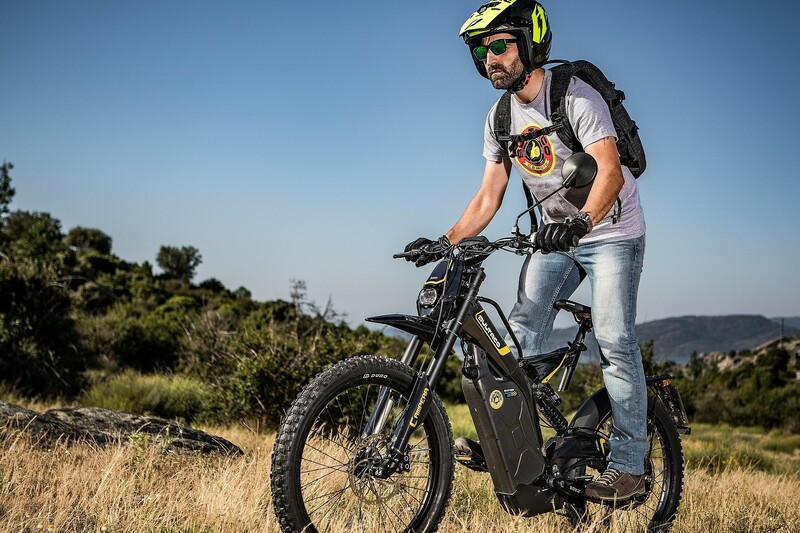 The Brinco C is the perfect choice for those who want to enjoy riding in both the country and the city, but who don’t need the sportiest features. 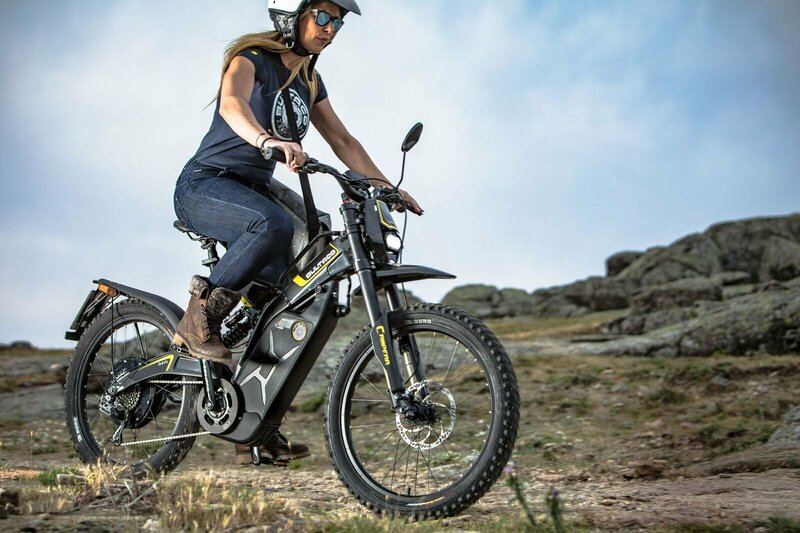 The Brinco C offers more comfortable riding than the R and RE, thanks to its lower seat height and touring handlebars.